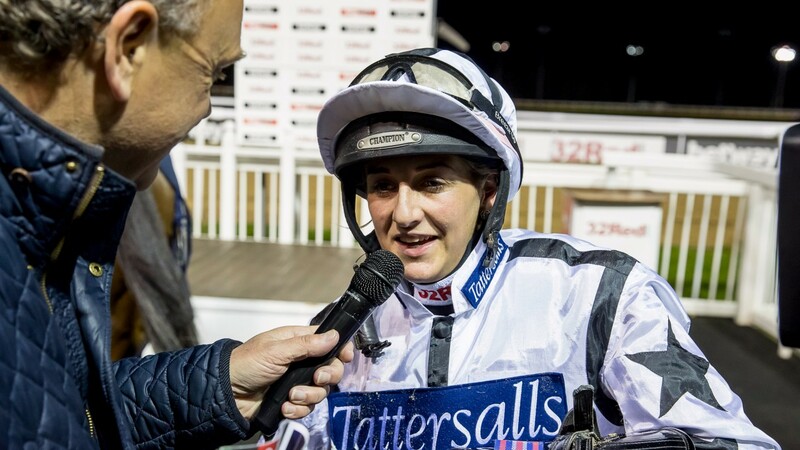 Last year's champion apprentice Josephine Gordon joined Hayley Turner as only the second woman to ride 100 winners in a calendar year on the Flat in Britain when Thunderbolt Rocks struck at Wolverhampton on Saturday night. Gordon, who at the start of the year relocated from Lambourn to Newmarket to join Hugo Palmer's powerful operation, has made a seamless transition to the senior ranks. She had moved on to 99 winners at Chelmsford eight days earlier but was frustratingly still on the verge of her landmark after 19 subsequent rides. After achieving the feat on the Palmer-trained Thunderbolt Rocks she said: "It's a relief to get it done and I was beginning to wonder if I would do it. I've ridden several who had good chances recently without success. "It was nice to do it on one of the boss's as he was the one to give me my first job after finishing my claim." She added: "I must also thank my agent Phil Shea, who has done a wonderful job." The 24-year-old, who experienced her first ride in the United States last month when Unforgetable Filly contested Keeneland's Grade 1 Queen Elizabeth II Challenge Cup, rode 87 winners last year but has improved on that out of her claim in 2017, highlights having included Group 3 victories on Koropick and Apphia. Thunderbolt Rocks was a notable winner for Palmer too. He tweeted: "Thunderbolt Rocks becomes a landmark horse. 75 winners for 2017, our best yet, and more importantly 100 for Josephine Gordon. A huge effort all round." 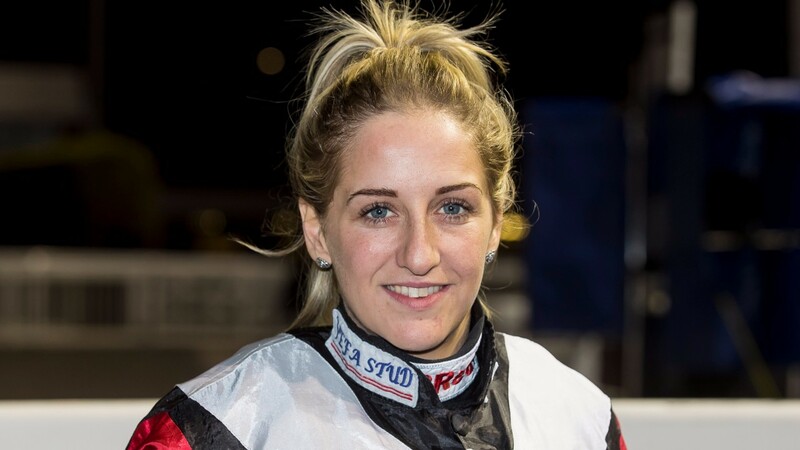 Turner rode exactly 100 winners in 2008, bringing up her century at Wolverhampton on December 30 that year, while Silvestre de Sousa, Luke Morris, Jim Crowley, Ryan Moore, Joe Fanning, Adam Kirby, Danny Tudhope, Oisin Murphy, PJ McDonald and James Doyle are the male jockeys to have hit and surpassed 100 winners this year.